On April 4th at UNC-Pembroke, I will screen excerpts of COLORED CONFEDERATES and discuss Civil War memory and commemoration, as well as, overly-romanticized memories of the war. In addition, I will discuss how ‘documentary-making’ mirrors writing a research paper. Should be fun! 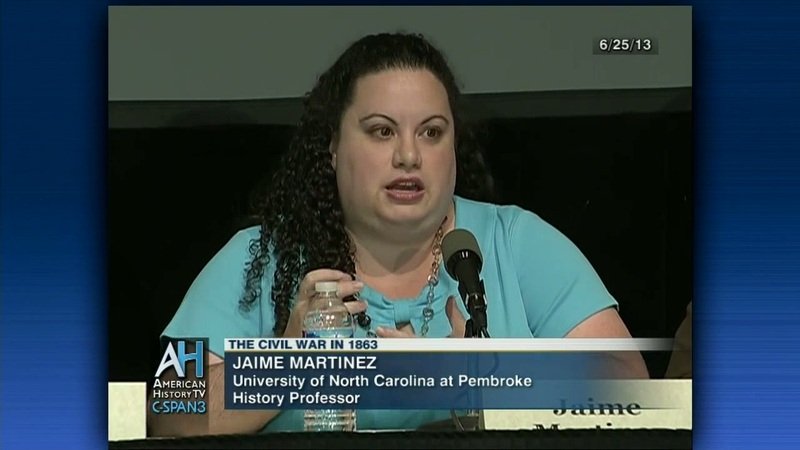 Hosted by Dr. Jaime Martinez (who was also a research contributor on COLORED CONFEDERATES). Check out her latest book, Confederate Slave Dr. Martinez’s recent bookImpressment in the Upper South.